One of the most popular dance forms today. Dancers will learn rhythm and style, allowing each student to find their individual approach in relation to the music. A class designed to develop strength, balance, flexibility, and control of the body. The musical theatre class combines elements of acting and dance. Students work on using different facial expressions, stage presence, and character interpretation. Requires much strength and is based on a student’s level and overall technique. 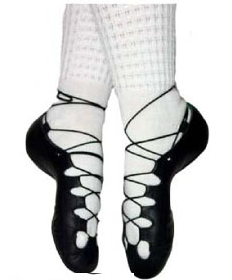 Pointe is an extension of serious ballet training. Students will be evaluated and placed at the discretion of the instructor.